How much you decide to pay your nanny will depend on where you live and the duties that you expect your nanny to carry out. But one thing’s for sure, it makes sense to agree a gross rate rather than a net rate of pay. You can get an idea of rates by talking to local parents and nanny agencies. Nannies working in London can expect to earn more than nannies based in the country, to help offset the increased costs of living in a city. If you don’t know any other nanny employers look at the chat forums on Netmums and Mumsnet. This is a good way to find out what other employers are up to. You need to pay at least the National Minimum Wage (NMW), unless the nanny is going to live with you as part of your family. In which case you’re exempt from this. If your nanny is aged 25 or over he or she should be paid the National Living Wage. If you agree a net rate you will have to pay tax and NI and any other deductions such as Student Loan and pension contributions. You could end up paying tax that is owing from a previous year, before your nanny even started work with you. A net rate also means that your nanny will miss out on any increase in the personal allowance. And will miss out on any tax refunds due to periods of lower earnings. Once you’ve negotiated a gross rate we’ll do the sums for you so that you can let your nanny know how much he or she will take home each month. Be careful about giving cash or gifts to your nanny as a reward for hard work. The tax rules can be complex and will apply to anything seen to be equivalent to earnings. A gift of money is treated as regular earnings, so a bonus will go through your payroll with PAYE and National Insurance deducted. If you give a gift instead of a bonus it may count as a ‘trivial’ benefit and won’t need to be reported. Chocolates, ordinary wine, flowers – in fact any small gift can be classed as trivial. A gift is more likely to be considered trivial if it’s to do with your nanny’s welfare ie a gift if he or she is unwell or to celebrate a birthday. And any any gift under the value of £50 will be exempt. If in doubt, check with the HMRC employer helpline 0300 200 3200. If the gift is of value, a piece of jewellery for example, it will count as a benefit in kind and will need to be reported to HMRC. 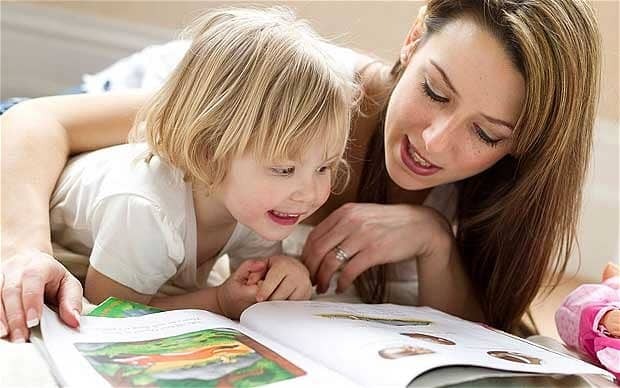 Any benefits you pay to your nanny must be reported to HMRC using P11D by the July deadline. Your payroll account manager can do this for you.